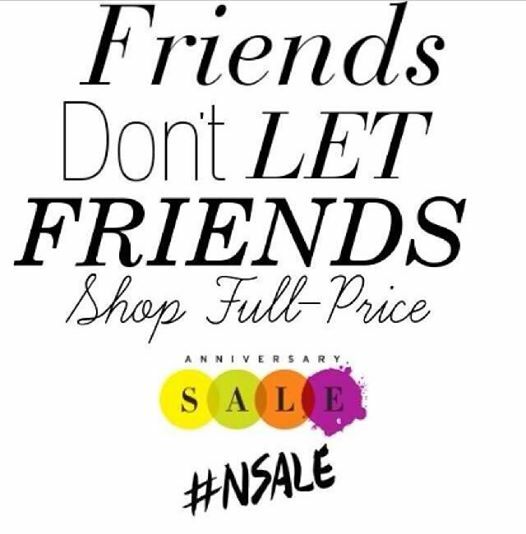 2016 Nordstrom Anniversary Sale First Impressions #NSale ~ Roses and Rain Boots . It's finally here y'all one of the BEST sales of the year just opened today early access for card holders. If you aren't a card holder the sale opens July 22nd (mark your calendars, this is one sale you don't want to miss) Sales like this normally overwhelm me. There is SO much to choose from and it's always a struggle between Need VS. Want. This year I'm looking at comfortable sweaters, easy dresses and cute lace up flats. All of these items can be used for play & for work, which is how I justify and budget for them. My favorite pick is those booties-I literally wouldn't be able to decide what color because they are ALL beautiful! Especially love the maroon color! Great picks! Definitely checking out a couple of your favorites from last year! I bought the v-neck blouse this morning and am so excited about it! This is the only time of the year I shop at Nordstrom the sell is amazing. I love how all the US bloggers are on their Nordstrom flow at the moment! ;-) their sale does look really good, lots of choice and lovely looking items! Great picks girl! I just got back from the store and it was craziness! I love all of your picks! This sale is insane!! I'm so scared for my credit card!! There is just too much good stuff! Hopefully I can be smart like you and go for versatile pieces that give me the most bang for my buck! Woohoo!!! So excited it's finally here!! I'm dying for those Tory boots but I've got some upcoming things that I need to save for. I love all of your picks! 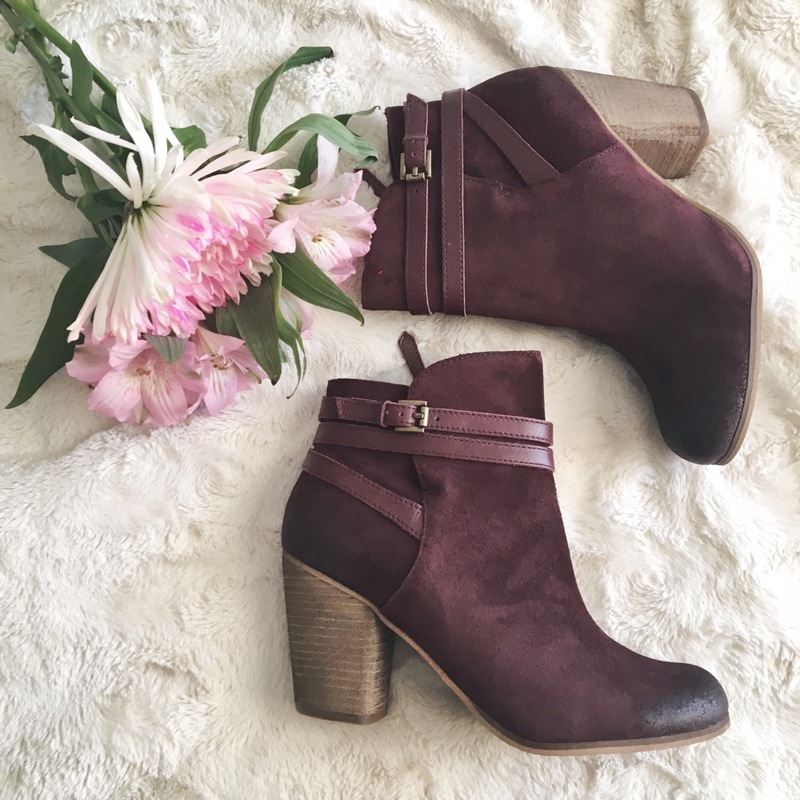 I bought those burgundy booties and I can't wait for them to get here! !